Ticks can wreck havoc on us, our pets and can carry Lyme disease. A single bite from one of these minuscule blood suckers can cause a person (or pet) to get sluggish, to start getting weak and then get significantly worse if not treated. In this article we go over four types of ticks, where they’re commonly found and what diseases they can carry. Who Should Watch for Ticks? Pet parents and anyone that walks outside should be on the lookout for ticks. People that go hiking or visits parks regularly, be sure to check yourself from head to feet when you get inside. Ticks often hide in clothing, latch onto humans around the ankles, wrists, behind ears, on the neck and on the scalp. However, they can be found anywhere on the body (or in backpacks and clothing) so it’s a good habit to give a good inspection just in case they creep somewhere else. Remove clothing and wash it immediately just in case ticks hide in your pants! Also, make a habit of checking your pet from tail to nose daily so you can pull ticks off as soon as you find them. Check inside the ears, around the mouth, between paw pads and look closely under and near the tail. 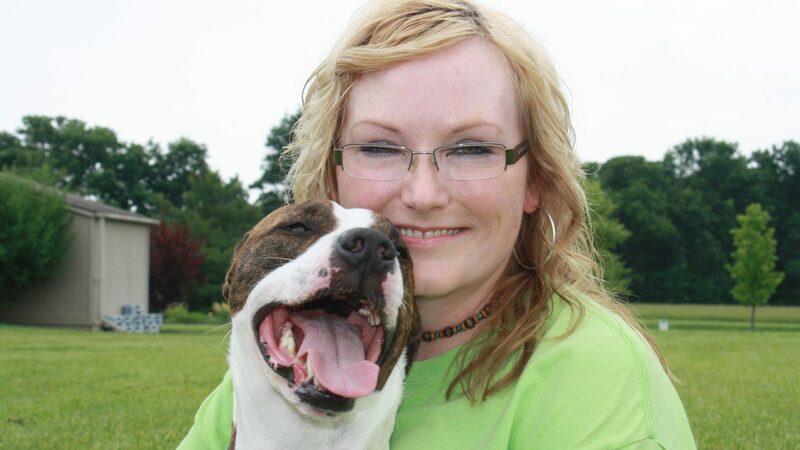 Prevention is the best thing you can do to make sure your pet stays tick free. Get your dog on tick prevention – especially if you take him hiking with your often. Talk to your veterinarian and see what they recommend. Didja know opossums can eat up to 5000 ticks a day? If you have an opossum in your yard, maybe he’s snacking on some ticks. Ticks live in woody and grassy areas. They often can fall from trees or attach to your clothing if you bump up against a bush or patch of tall grasses and they attach to your pet quickly. 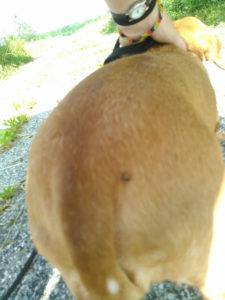 I was walking a client’s dog recently and looked down and a tick was on her rump. We were walking on a driveway and surrounded by knee high grass on both sides – perfect places for ticks to hide. Below is a quick reference guide to common ticks you might find on you or your pet. Take note: Depending on the life stage the tick is in you might be looking for something as small as a poppy seed, which is VERY hard to see. Also, if the tick is engorged with blood when you see it, the body will be a round pee-shaped size and will look different than the pictures below. Pulling an engorged tick off can get messy. Brown dog ticks, deer ticks, American dog ticks and lone star ticks are common in the Midwest. Brown dog ticks can transmit rocky mountain spotted fever. American dog ticks can transmit rocky mountain spotted fever and tularemia. The blacklegged tick is also known as a deer tick or a bear tick. 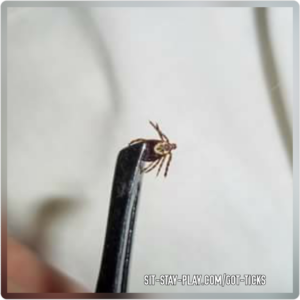 This type of tick is a common vector for Lyme disease and one simple bite can cause your body to become extremely sluggish and tired. Want to look for these? Look for something possibly as small as a poppy seed, which can be very hard to find on a dog or cat. Lone Star ticks transmit tularemia and are carried by white-tailed deer and are found in the Midwest. *If you have been bitten by a tick, watch for these symptoms: fever, headache, muscle weakness, stiff joints or flu-like symptoms. Should a red rash develop where the tick bite is, seek medical attention promptly. If you didn’t get all of the tick out when you removed it, contact a physician or veterinarian immediately. 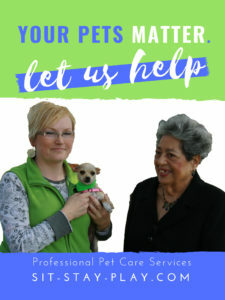 Pets can get fever, muscle weakness, stiff-joints, lethargy and a rash where the bite occurred. Contact your veterinarian if you see these symptoms. These are just suggestions and not meant to be medical advice. Always consult a physician or veterinarian for treatment and diagnosis. Tick that just fell on this dog during a walk. I promptly plucked it off and stepped on it. 1. 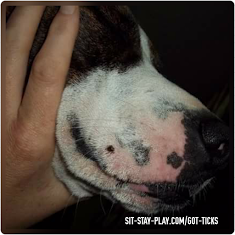 Use tweezers to grasp the tick close to the pet/human skin, trying to grab the tick head. Try not to just grasp the tick body. 2. Keep a tight grip on the tweezers and pull straight out, quickly and firmly. If you accidentally pull the body off and leave the mouth or head, try to remove it. If you can’t remove the body parts, let the skin heal and clean the area with alcohol, iodine or soap and water. Wash your hands and sanitize the tweezers. Don’t smash the tick with your fingers. Flush it down the toilet. Call your veterinarian. Don’t: Use a match to burn the tick or use vaseline to smother it. This usually doesn’t work. The tick needs to be removed quickly. The longer it’s attached the more blood it is obtaining from your pet or yourself. Check your clothing, body and gear within 2 hours of returning home. 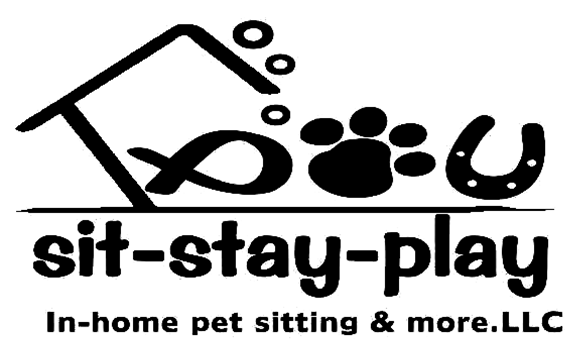 Our pet sitters and dog walkers at sit-stay-play walk a lot of dogs and always check for ticks after we walk our four-legged friends. If you’re a pet owner and are hesitant to remove a tick you find on your cat or dog, feel free to contact us. Don’t let the fear of ticks deter you from enjoying nature with your pup, get out there and have fun!